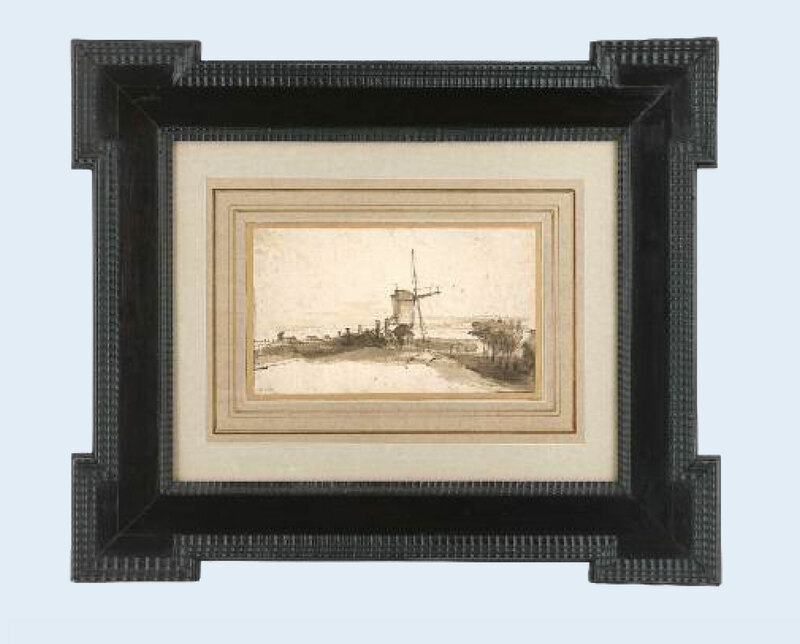 In 2011, the exhibition Rembrandt and his Circle offered the chance to display the Fondation Custodia’s drawings in antique frames once again (see the publication Framing Rembrandt and his Circle). Today, the collection comprises around 700 frames (not in permanent use) of different periods, from the sixteenth to the nineteenth centuries and from various European countries. 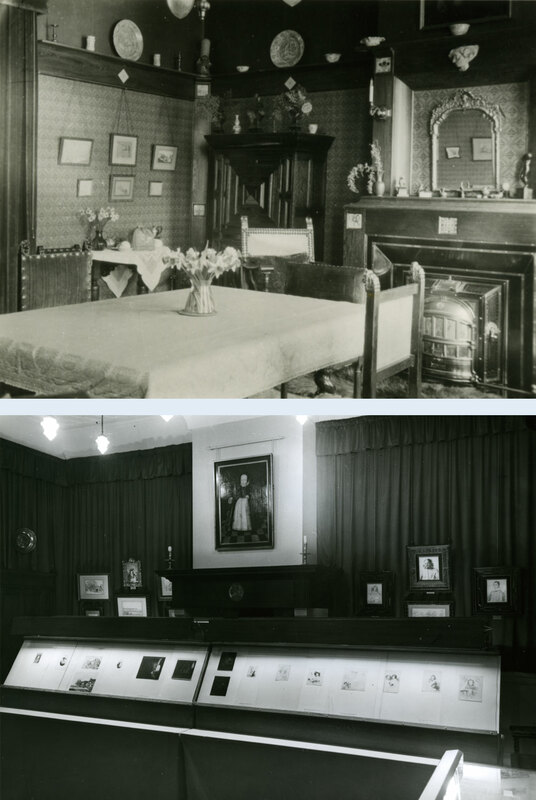 This collection is currently divided in three principal groups, corresponding to the schools to which the drawings belong: Italian, French and Low Countries frames. 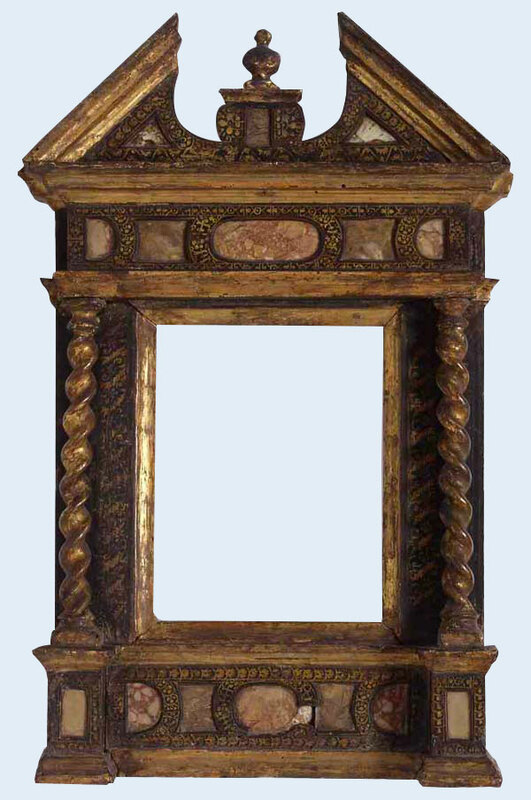 The Italian frames in the Frits Lugt collection are particularly remarkable. One of the larger projects carried out since 2010 was the reorganisation of the antique frame storage, now completed (see E-newsletter n° 6, January 2014, p. 15). This followed the evaluation of the state of conservation of the whole collection and its inventory in a database. The new presentation of the frames on racks and in drawers makes access easy.